We just learned about the Purple Striped Jelly. Another type of jellyfish is the Cauliflower Jellyfish, also sometimes called the crown jellyfish or cephea. The rounded top of a jellyfish's body is called the bell. On top of this jellyfish's bell is what looks like a cauliflower crown, so that is where they get their nickname. 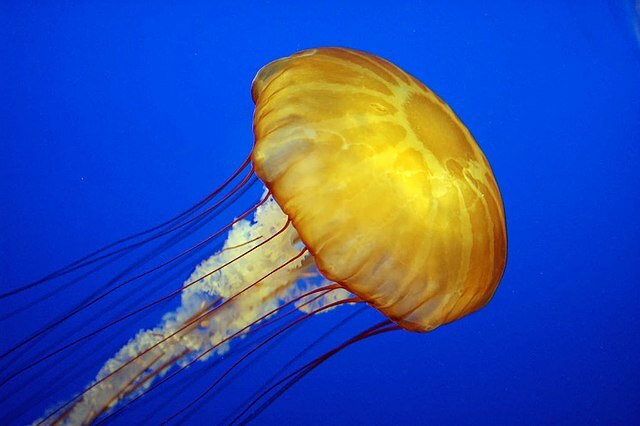 The bell of this jelly is a bluish purple colored skirt, that they use to swim along. On the bottom of the jelly are large orange brown mouth arms that it uses to eat with, and a bunch of very small tentacles that it uses to sting its prey so it can eat it. We just learned about Biblical Canon. Another part of early Christianity is the Tetramorph. This word comes from the Greek words "tetra" which means four, and "morph" which means shape. When people started to put together the writings of the apostles, there were the writings we call the Gospel, that told about Jesus life. The four books of the Gospel we know are Matthew, Mark, Luke and John. In the Old Testament in the book of Ezekiel, he writes about a vision God gave him showing some creatures that had 4 different faces. The face of a human, a lion, an ox and an eagle. 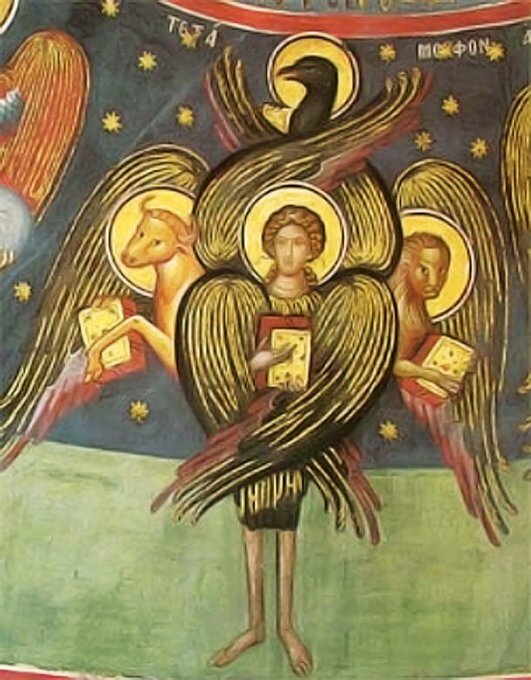 Some people believe that those four faces are for the four gospels, and so sometimes in art the four writers of the gospel are shown either sitting next to those animals, or sometimes even with animal heads on human bodies. 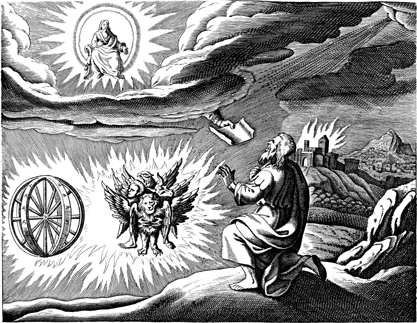 Matthew is shown as the human, Mark as the lion, Luke as the Ox, and John as the Eagle. This way of showing the four writers of the gospel was called the Tetramorph, and it also became a way to talk about the four gospels. We just learned about the Sanchi Capital of Ashoka. Another part of Indian sculpture is the Ellora - Buddhist Caves, in Maharashtra India. These caves have artwork from thousands of years ago, and there are over 100 caves, with sculptures and artwork for different people with different beliefs. There are 12 caves called the Buddhist caves, because they all have artwork about Buddha. They were carved around 600 or 700 AD. Eleven of these caves are called "viharas", which are monastaries with prayer halls. These viharas had places for people to live, sleep, cook food and pray. Cave number 11 was three stories high and had many rooms. Inside some of the rooms were sculptures of Buddha or other statues that people would worship. cow is ku, chicken is kylling, and pig is gris. Also in Norwegian sheep say bae, and ducks say kvakk-kvakk. We just learned about the World War II Rocket Weapons. Another famous part of rocket history was the Bell X-1. The Bell X-1 was actually a rocket powered airplane, that was built to go faster than the speed of sound, over 700 miles per hour! It was made to be shaped kind of like a bullet, and with wings going straight out, not tilted back like most airplanes. In 1947, pilot Chuck Yeager flew the X-1 to 700 miles per hour and broke the sound barrier. The plane was carried up into the sky from another bigger plane called the B-29, and dropped so that it didn't have to launch itself. The rocket engine on the back of the X-1 was the XLR11, the first liquid propellant rocket engine made in the US to be used in an aircraft. It used ethyl alcohol and liquid oxygen as propellants, and had four combustion chambers. We just started learning about Jellyfish. One kind of jellyfish is the Purple Striped Jelly, also called the Chrysaora colorata or the mauve stinger. This jellyfish lives mostly in the Pacific ocean near California. The main big body of a jellyfish is called a "bell". This animal's bell is a little over two feet wide, and usually has stripes going out from the middle, almost like spokes on a bicycle. Sometimes small crabs called cancer crabs live in the jellyfish, and eat tiny little parasites called amphipods that hurt the jellyfish. They usually have about eight long skinny dark arms and four frilly oral arms. These jellies use their long arms to sting their prey, and then bring it over to the frilly oral arms. The oral arms help to hold on to the prey, and bring it up to the jellyfish's mouth so they can eat it. We just learned about the Lining Mucosa. Another part of the mouth is the Specialized Mucosa. 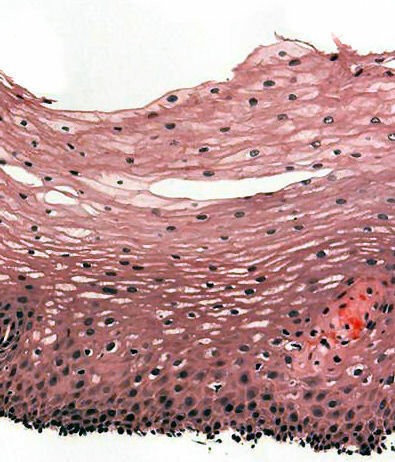 This is the skin on the top of the tongue that makes up the taste buds that tell you what something tastes like! We just learned about the Royal Palace of Madrid. Another famous palace is the Château de Chambord, built in 1547 in Chambord, France. It was built as a hunting lodge for King Francis I, but he hardly ever stayed there. There are four main towers around the outside, and a keep on the inside with four more towers. The walls have many more towers going up, so looking at it from the side you can see eleven towers! It is surrounded by a moat. There is a very fancy double spiral staircase inside, that has one set of spiral stairs going up, and then another set going down, and they don't run into each other! During the French Revolution in 1792, people did not like the rich or famous anymore, so they sold off all of the furniture inside, and tore down the wall panels and the flooring. It was later used as a hospital, as storage for paintings from the Louvre during the war. During World War II an American bomber airplane crash landed right on the lawn in front of the palace! In the 1950s people worked to clean it up, and it is now a museum and place for people to go visit. We just learned about the Quartodecimanism. Another part of early Christianity is the work on Biblical Canon. 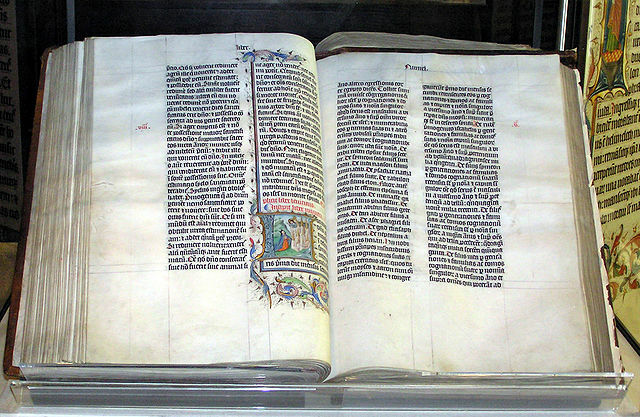 When Jesus was around, the set of books in the Old Testament was already collected and written and copied by many people. It wasn't called the "Old" testament yet, because when it was being written there was not a "New" testament. People were starting to collect and copy the things that the Apostles wrote about Jesus, and the letters that Paul wrote and put them into a book. The early leaders of the Christian church had to all try and agree on what the right books were to be in the New Testament. They use the word "Canon" to say that the letters or books are approved. The word Canon comes from the Greek word κανών which means rule or measuring stick. So once everyone could agree on the right writings and letters, those would become "Biblical Canon". We just learned about the Indus Valley Civilization. Another famous Indian sculpture is the Sanchi Capital of Ashoka. We learned a while back about how the Lion Capital of Ashoka was a sculpture at the top of a pillar, that was made by an emperor named Ashoka. Another of these statues called "capital" is in the city of Sanchi, but some of the sculpture has been broken so it is not as nice looking. We already know that in Norwegian, dog is hund and cat is katt. Now let's learn about some farm animals! 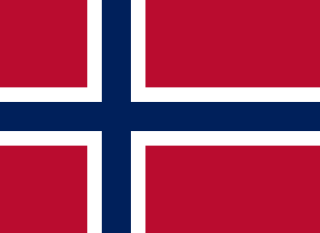 Also in Norwegian cows say mø, and pigs say nøff nøff! We just learned about the The Rocket into Planetary Space - Hermann Oberth. Another part of rocket history are the World War II Rockets. and people who try to make them for war blow up and hurt people. During World War II, there were many different types of rockets made for war. Some were made for anti-aircraft, meaning they shot from the ground to try and blow up airplanes. Others were made to launch from the ground and then land at another city and blow it up. Still others were used to shoot from one aircraft to another. 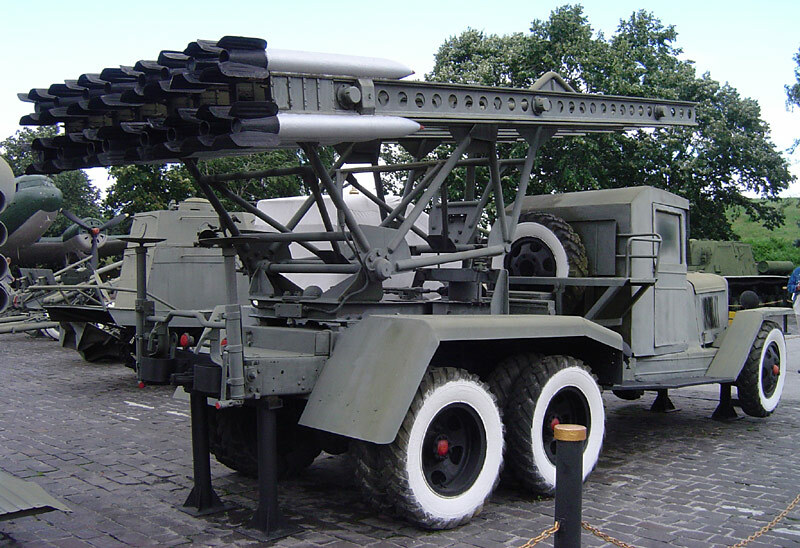 The Germans and Russians were the ones that made the most rockets like the German Nebelwerfer or V-2, and the Russians RS-132 and Katyusha. The Allied forces like the US or England made some ground to air rockets that they would attach to tanks or pull along like a wagon. During this time the science of making rockets was all about war and who could blow up the other person. It helped make the world of rockets better, but it also was very dangerous for the world as they killed over 10,000 people. Even making these rockets was dangerous, and 20,000 people died in explosions when they were trying to make the rockets. We just learned a lot about Cephalopods!. Let's start learning about something new: Jellyfish!. The fancy name for all of the different types of Jellyfish is "Medusozoa"
They got this name because a famous scientist named Carl Linnaeus thought their long tentacles kind of looked like the snake haired woman named Medusa in Greek mythology. Some scientists now use the name "jellies" or "sea jellies" instead of jellyfish, because they are not really a kind of fish. Whatever you call them, these cool weird animals are found all over the world, in all shapes and sizes! We just learned about the Masticatory Mucosa. 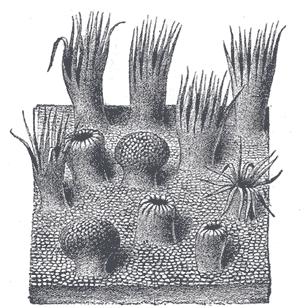 Another part of the mouth is the Lining Mucosa. 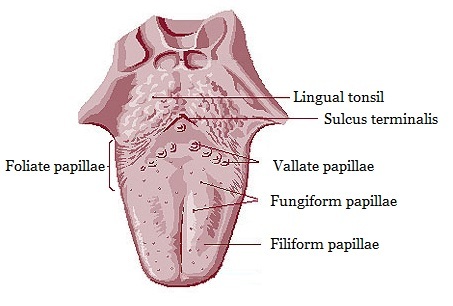 This is the part of the soft loose skin inside of the mouth under the tongue, on the inside of the cheeks, and on the inside of the lips. We just learned about the castle Castillo do Coca. Another famous castle is the Royal Palace of Madrid, in Madrid Spain, built in 1735. This palace is the home of the King and Queen of Spain. It has 3,418 rooms, and is over a million square feet! There are famous paintings in the palace by artists like Caravaggio and Goya, and a set of very fancy violins called Stradavarius. Outside the palace are two large plazas called the Plaza de la Armería, and Plaza de Oriente, where there are large gardens and statues of kings. On two other sides are the Campo del Moro Gardens, and the Sabatini Gardens. These are larger gardens with wide open walking areas or pools. There is also a Royal Library, Royal Pharmacy, and Royal Armory where you can go see all of the old swords and armor from the past.